Community facilities make an important contribution to the quality of life. 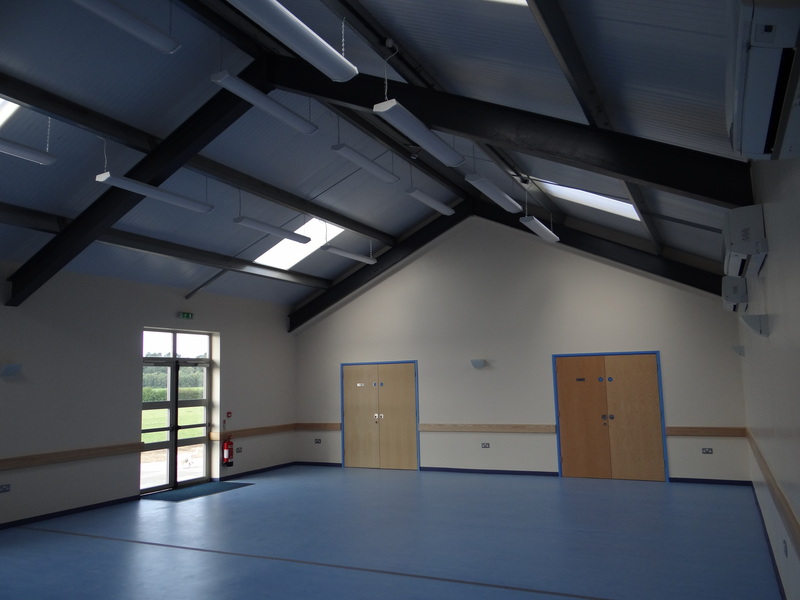 Whether it is a multi-purpose village hall, a local health centre or modern sporting facilities, our expertise helps to improve social wellbeing. As a local company we derive great satisfaction from enhancing the facilities of the communities within which we live and work. 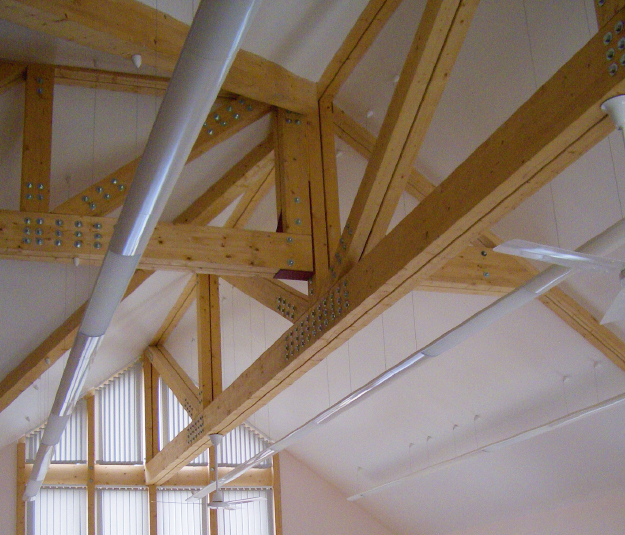 Our clients greatly benefit from our enthusiasm for their projects.